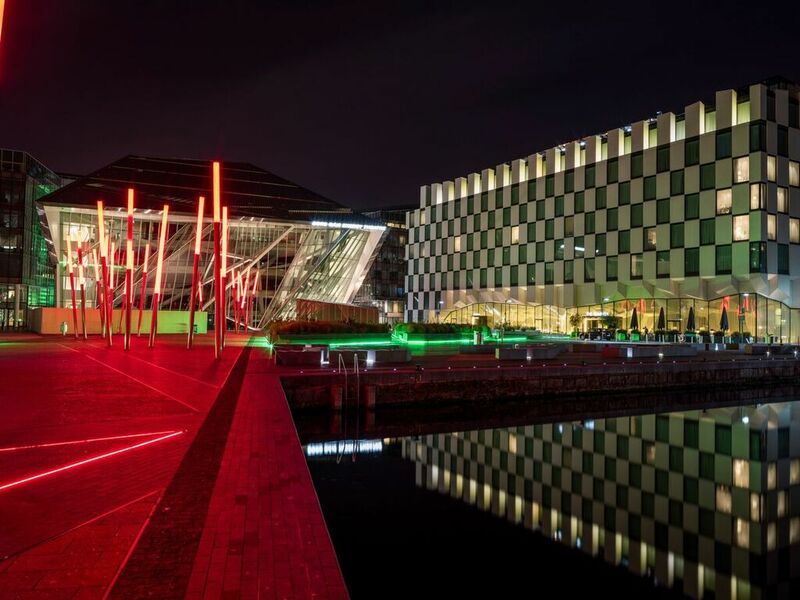 The Marker Hotel situated in Grand Canal Square is a modern and contemporary luxury 5-star design hotel in the up and coming Docklands area of Dublin which is fast becoming a funky and vibrant hub for business and culture within the city and is home to various entertainment venues, restaurants, cafes, exhibitions and galleries, water sports activities and links to the cities business, commerce and financial districts with companies including Google and Facebook to name a few. 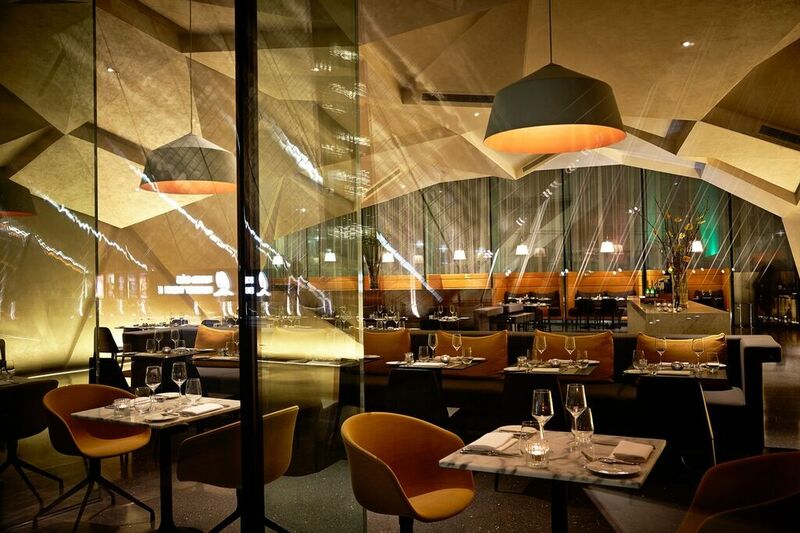 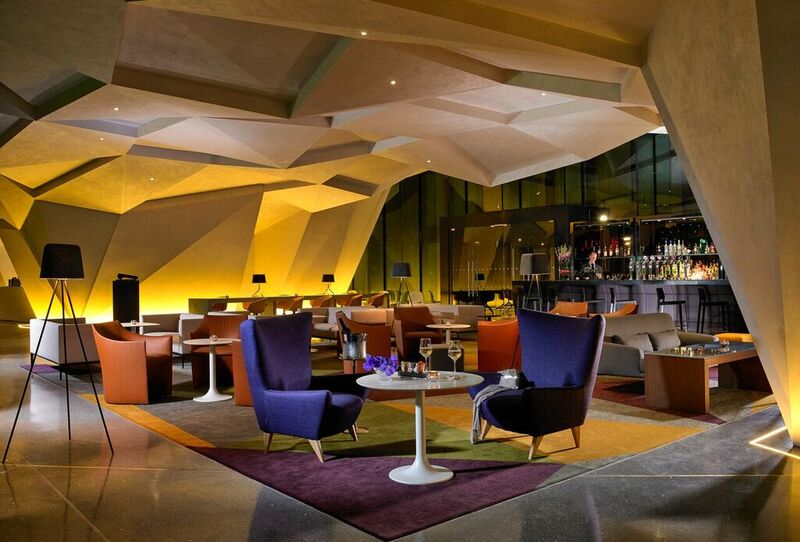 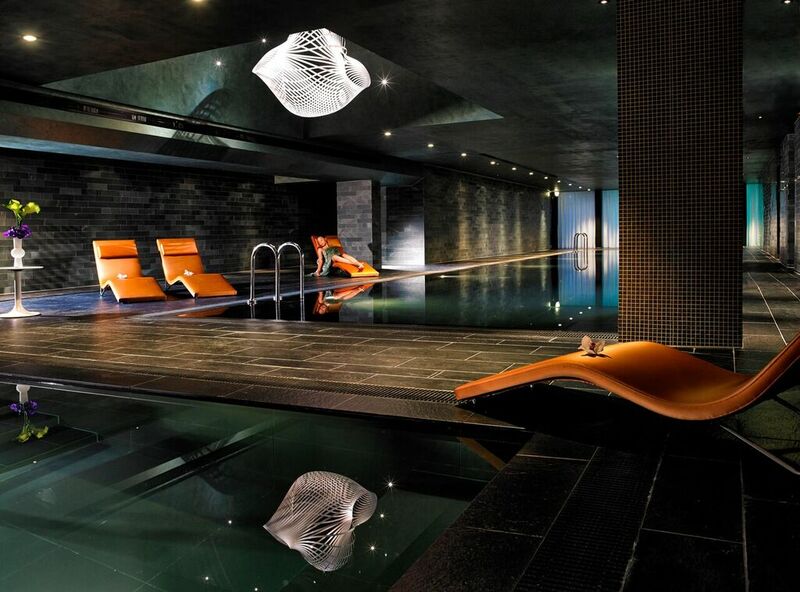 The hotel has a unique Chequerboard façade and a sleek and urban design combining elements of geometric layouts and clean lines with influences of the Irish landscape and art from some of Irelands most well-known artists throughout the venue. 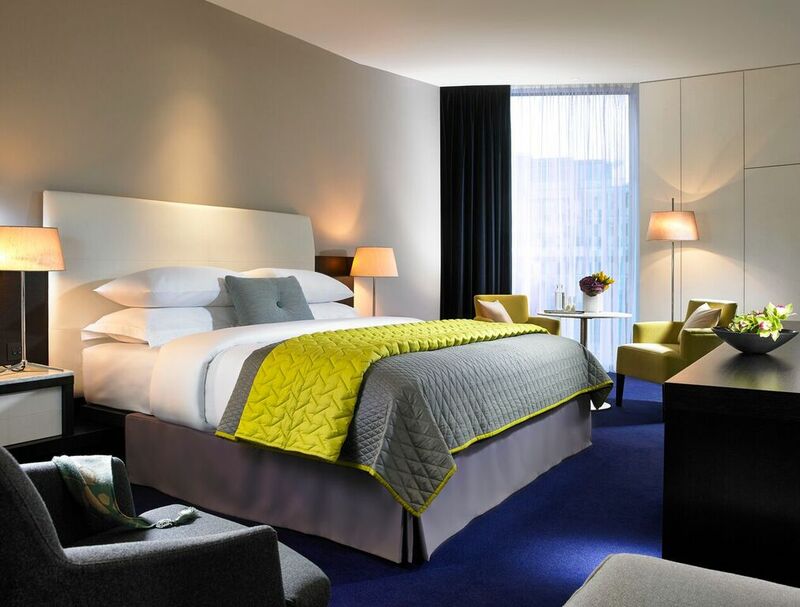 Offering a selection of guest rooms and suites that echo the contemporary and cosmopolitan style of the hotel with bespoke furniture, Carrera marble bathrooms, Malin + Goetz toiletries, fully stocked mini bars, state of the art technology , floor to ceiling windows, some with lovely views of the city and the Grand canal square area and plush beds with crisp white linen and punches of bright colours in the décor you have trendy, luxury, style and comfort all in one and the perfect base to enjoy the city from with all the amenities you would expect from a modern high standard 5 star hotel. 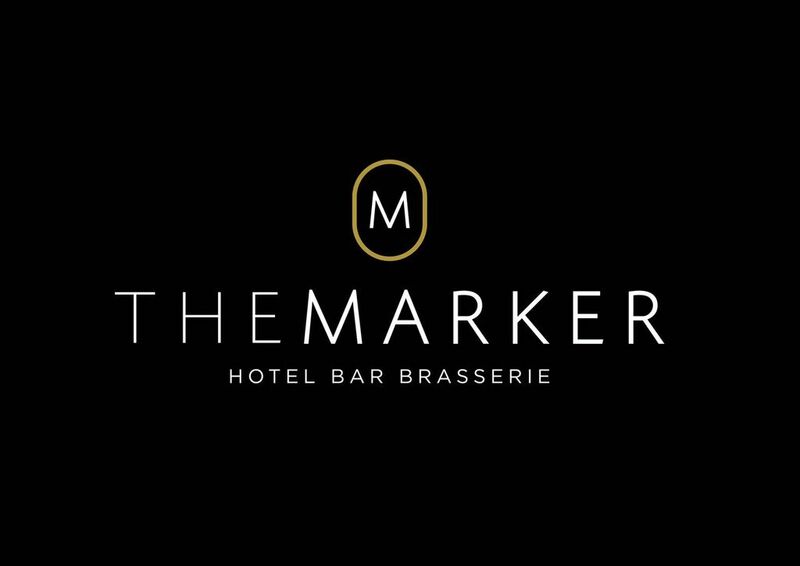 From a business point of view the Marker offers a great selection of impressive and high standard meetings and events spaces mirroring the modern and contemporary style incorporated throughout the hotel and all with state of the art technology, dedicated event staff and a fully equipped business centre onsite. 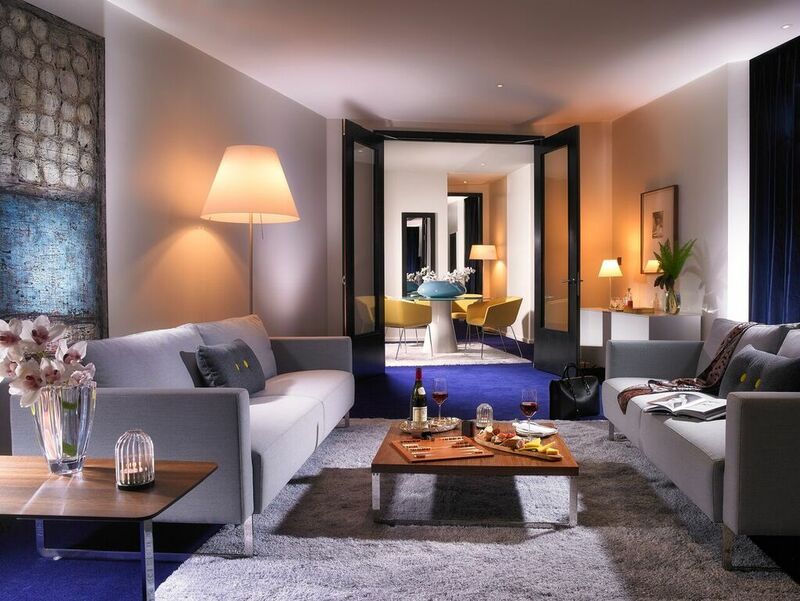 Their meetings and events spaces are all contained on one floor with private street access giving you a feel of exclusivity for your event and the rooms are uniquely named after different points of the Grand canals history. 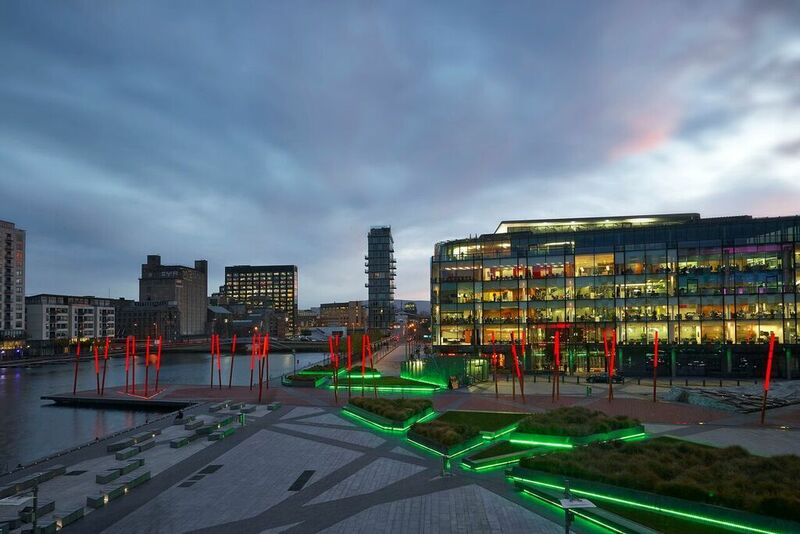 You are also nearby to the city’s main shopping areas and nightlife locations, so you can make the most of your getaway and enjoy all that Dublin has to offer. 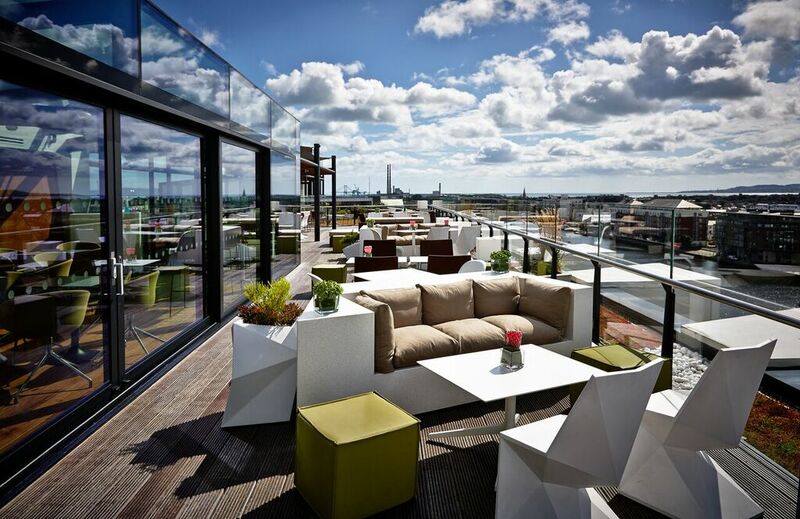 Your Dublin get away, special occasion or celebration will certainly be one to remember with an Instagram worthy backdrop (and we all love an insta-moment don’t we! 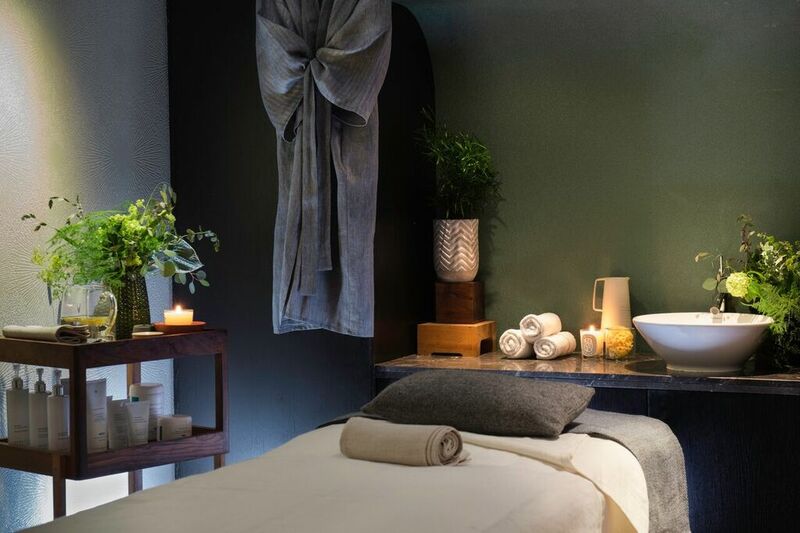 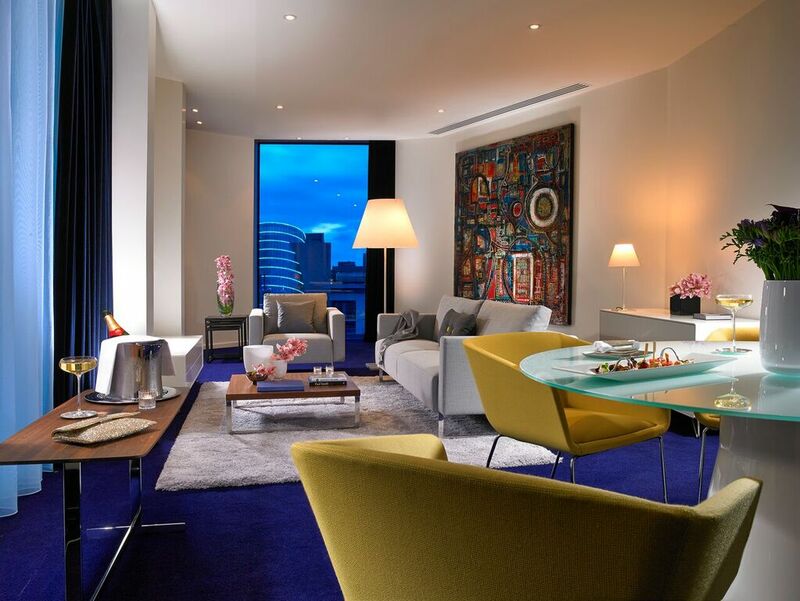 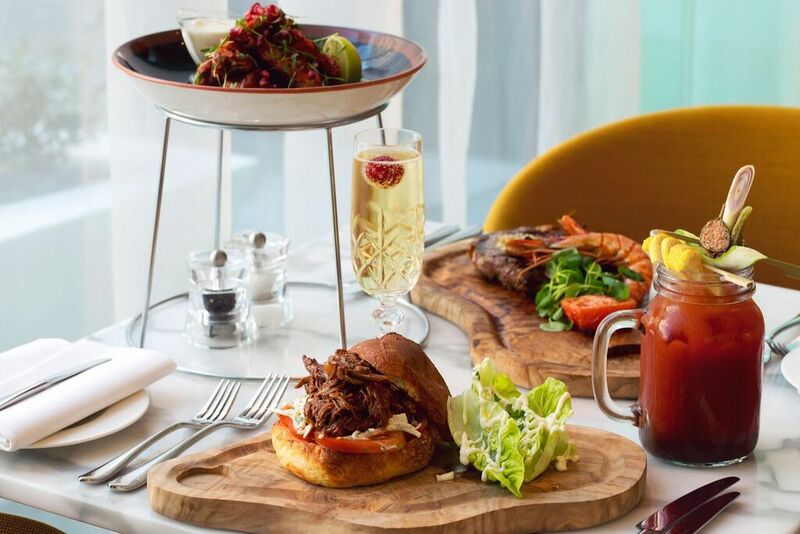 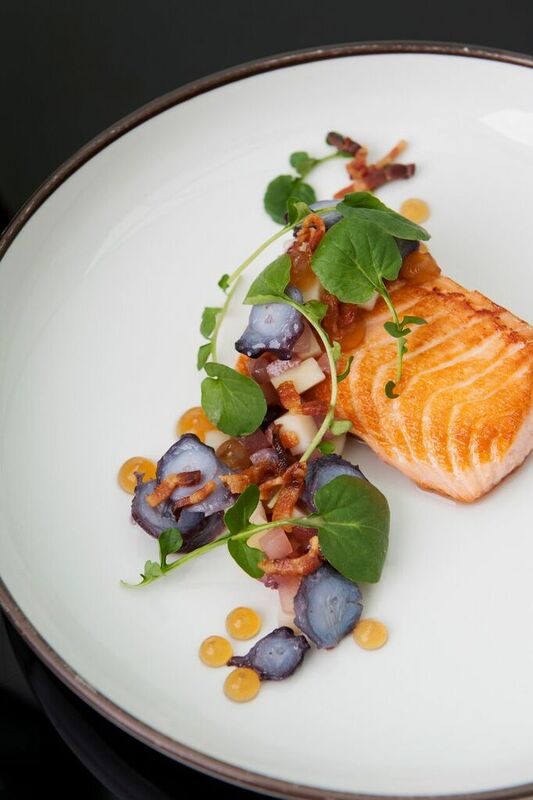 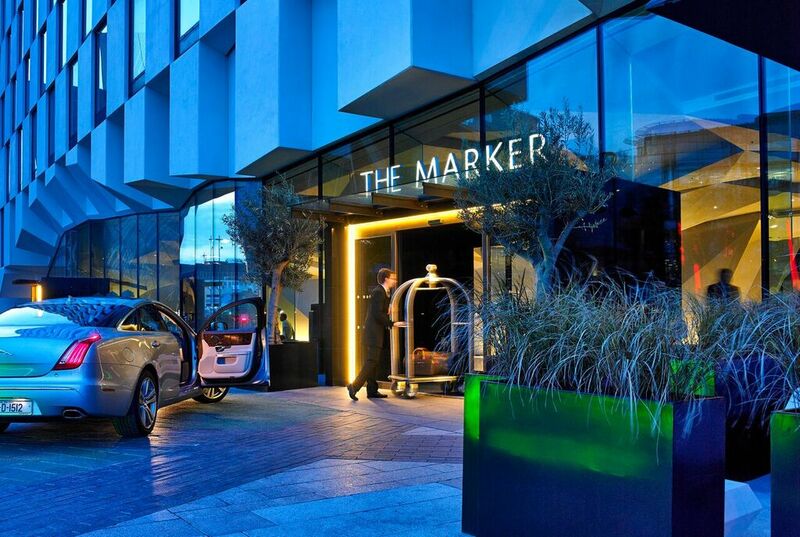 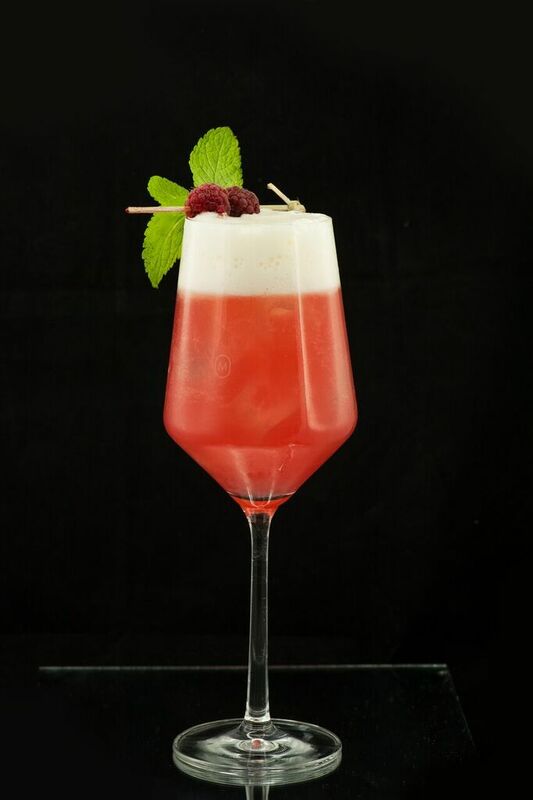 ), trendy 5-star luxury, impeccable service and a truly Irish welcome, the Marker is not just a hotel it is an experience. 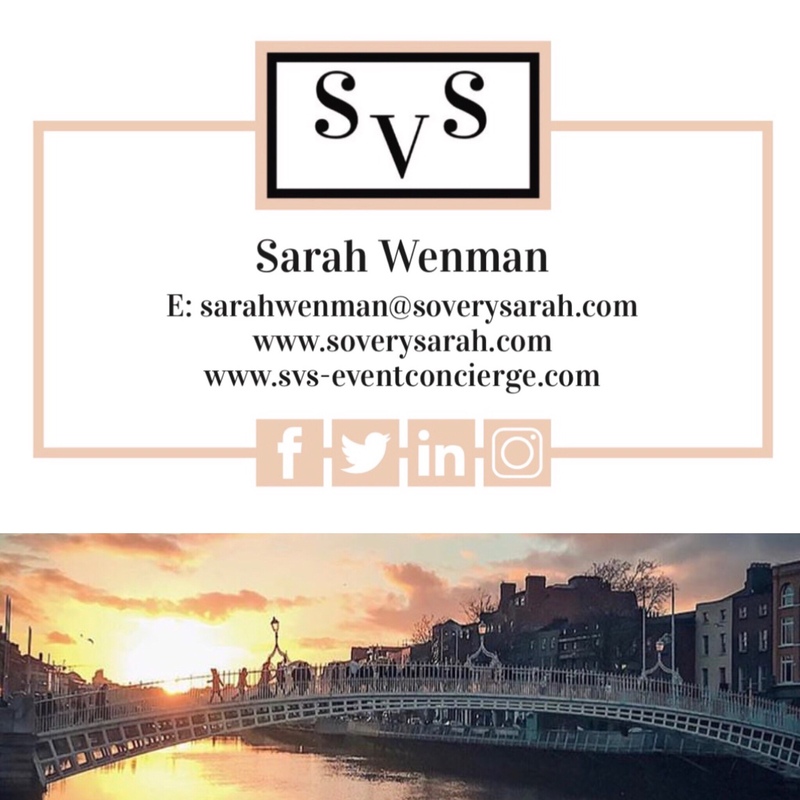 Let SVS Event Concierge help you create your Dublin experience or help you make your special occasion or celebration one to remember, with our dedicated Dublin Concierge and our event theme and décor supplier sourcing service we are on hand to help you create something special.